You do the drinking we’ll do the driving, there is nothing more fun than a classic Irish Pub Crawl! Our version though is hard to beat. Load our London Double Decker bus with booze, food, music, decoration, and up to 50 of your closest friends, and we’ll visit 3 Irish Pubs in 3hrs. Our participating pubs are fantastic and will provide discounts to all Big RED Bus groups. 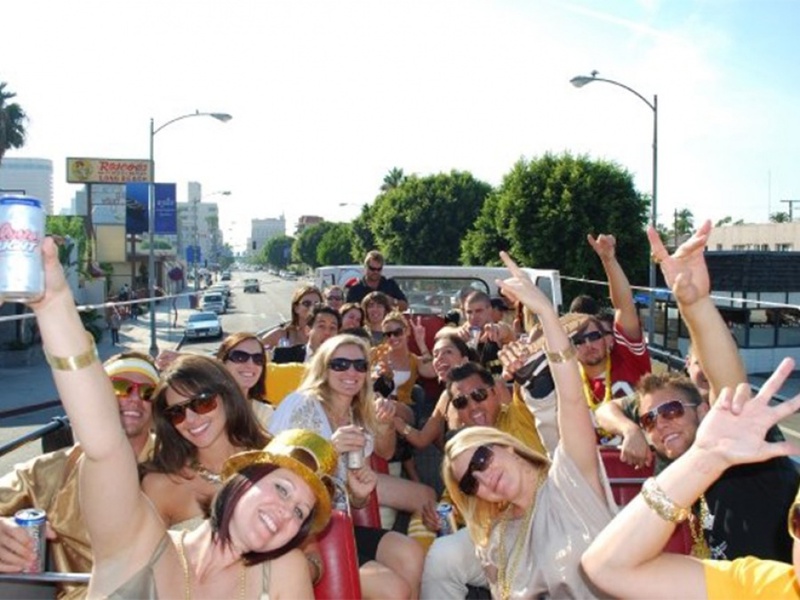 What makes this experience legendary though is the party that unfolds on the bus as cruise along the waterfront between venues. Our Double Decker buses are two stories of madness! With IPOD hook ups, lower level pub conversions, and unbelievable views of the coastline, your party will be 3hrs of high energy fun. This experience is our trademark, and a guaranteed party to remember. Thousands of foggy references available upon request!